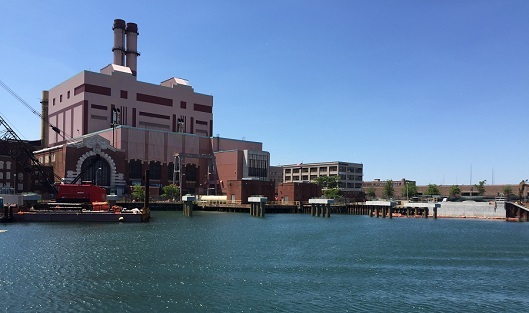 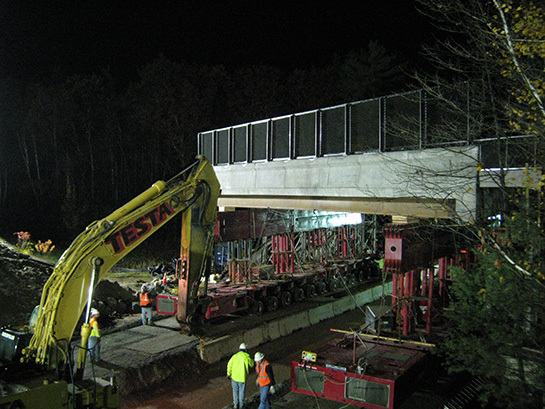 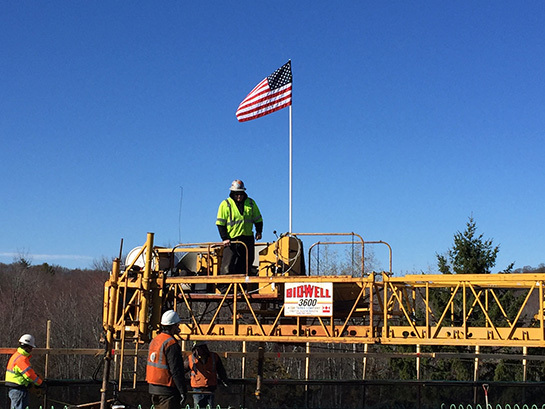 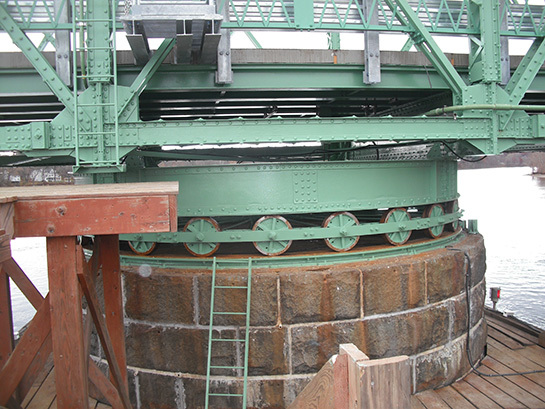 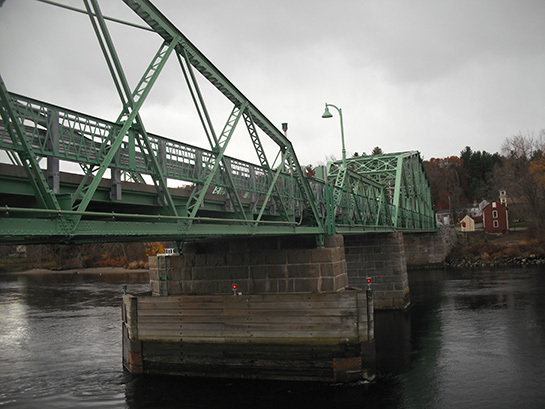 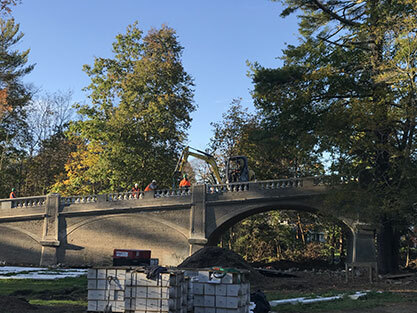 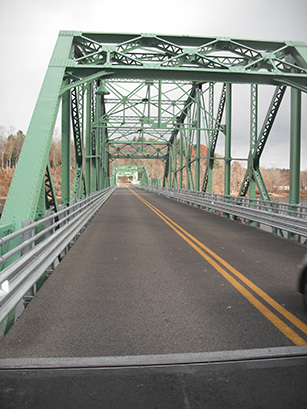 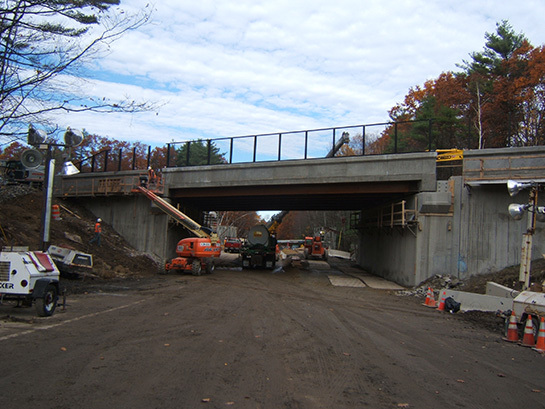 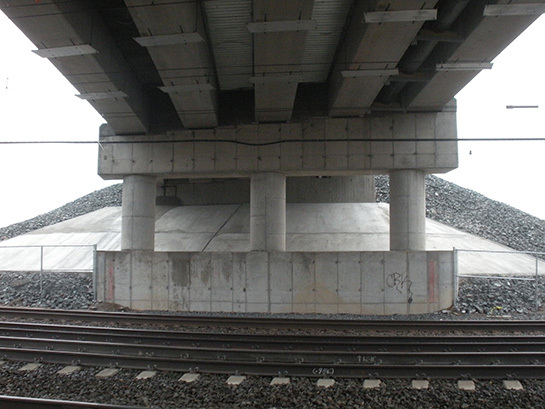 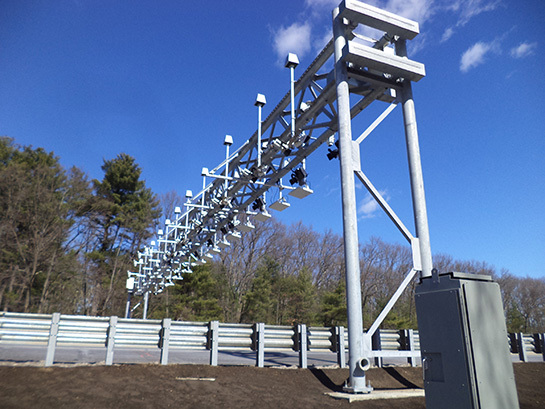 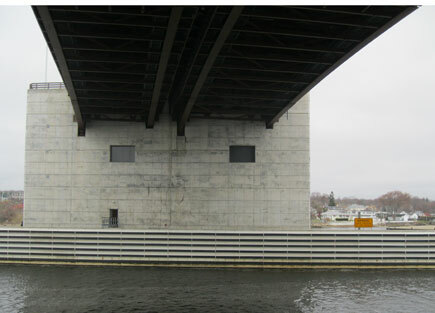 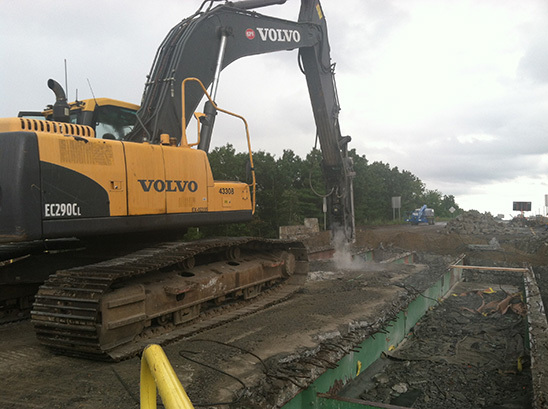 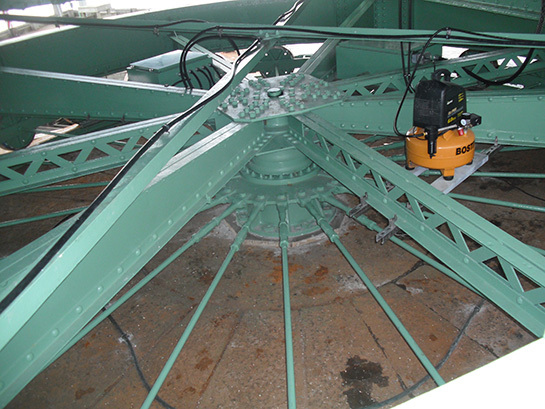 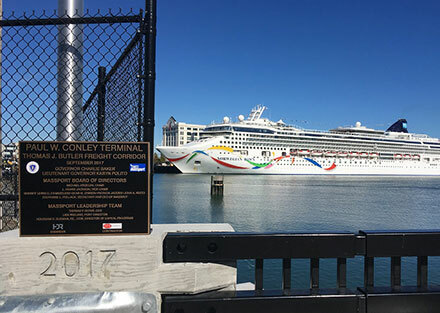 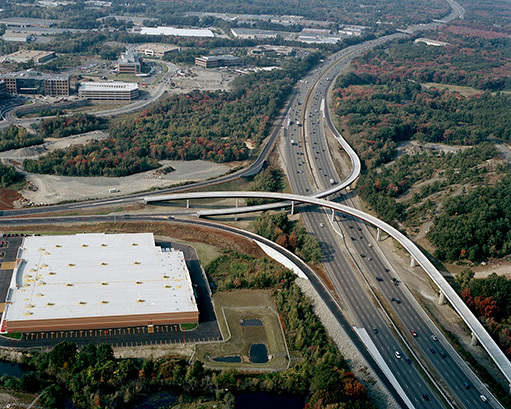 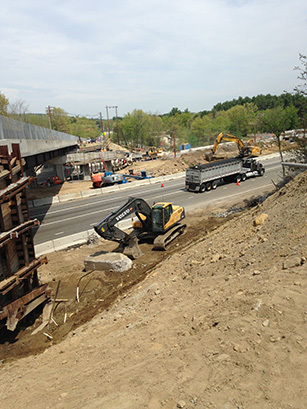 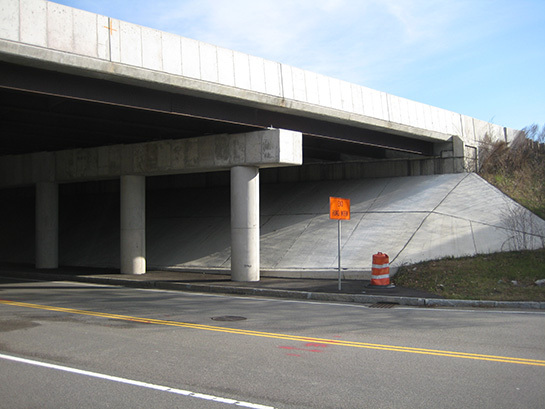 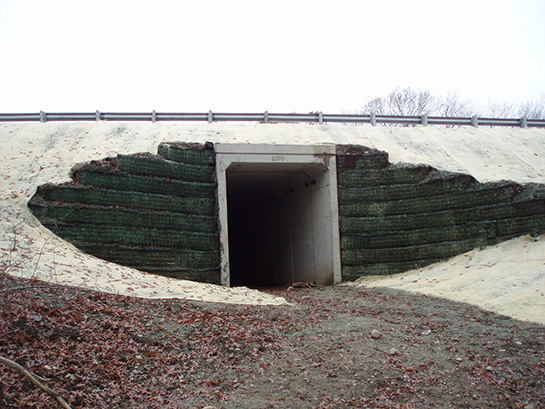 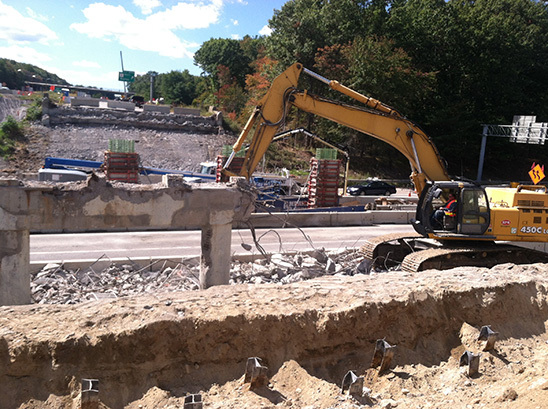 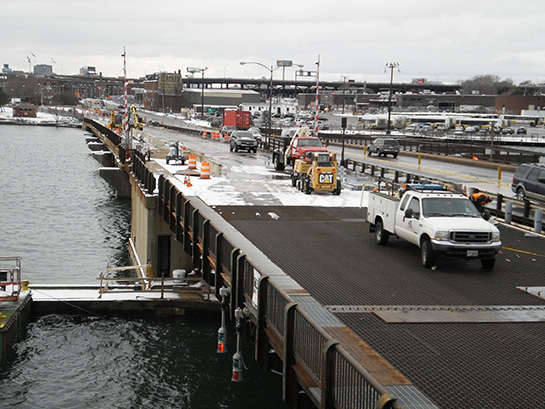 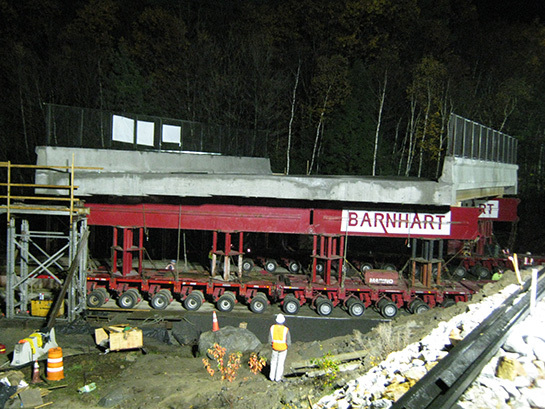 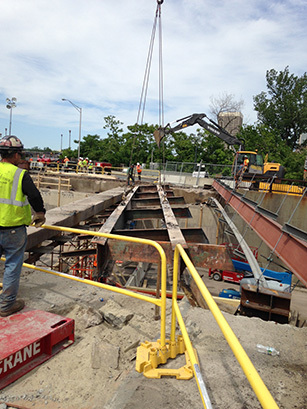 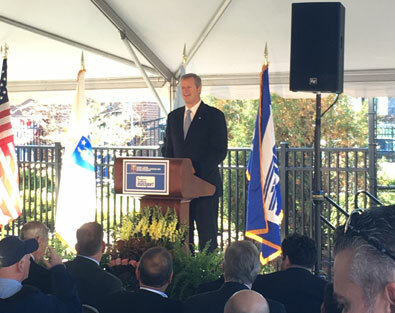 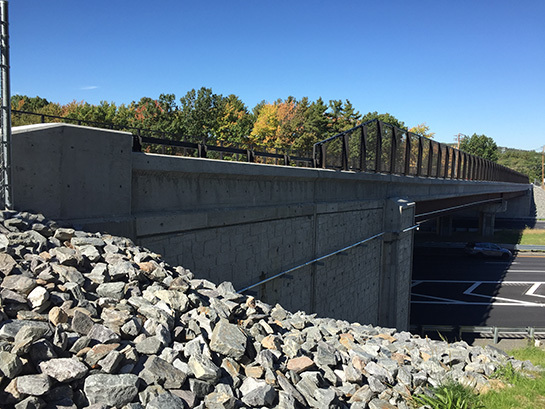 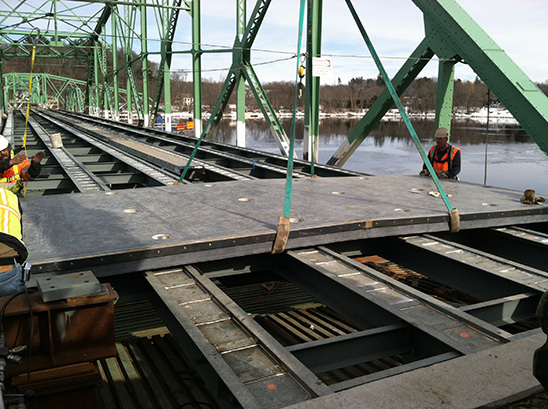 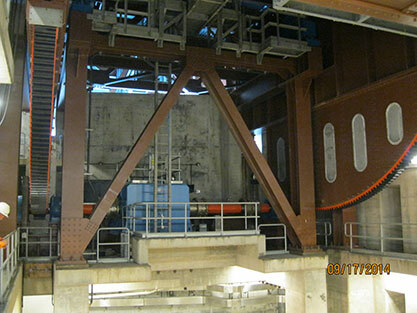 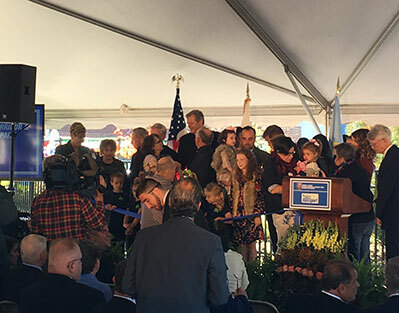 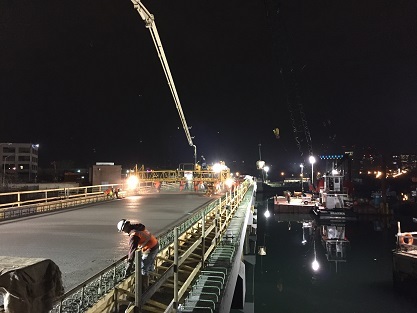 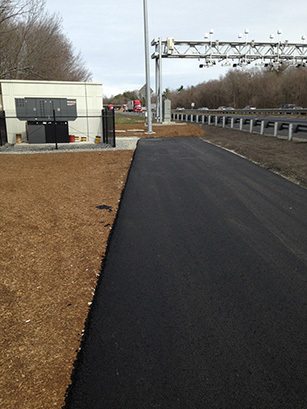 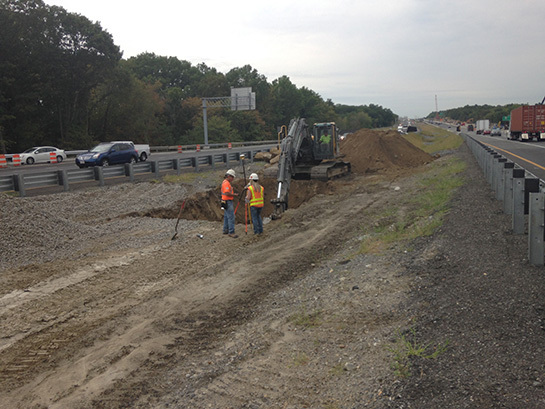 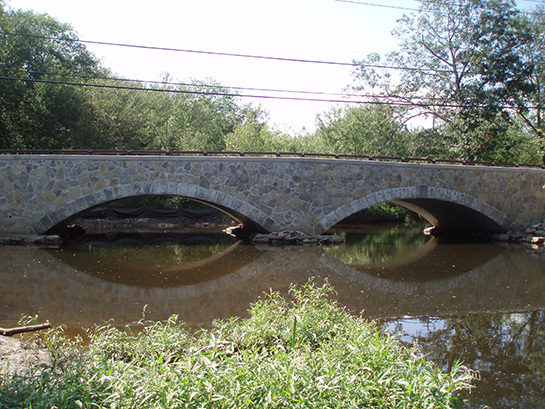 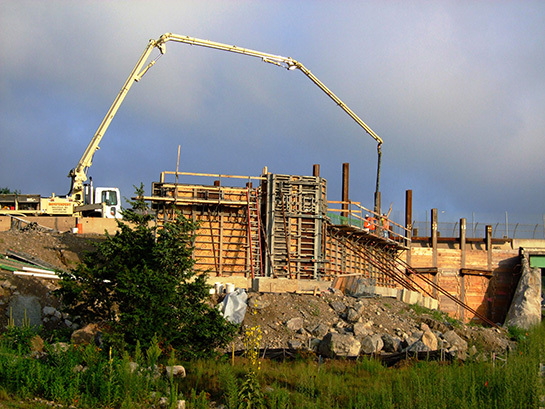 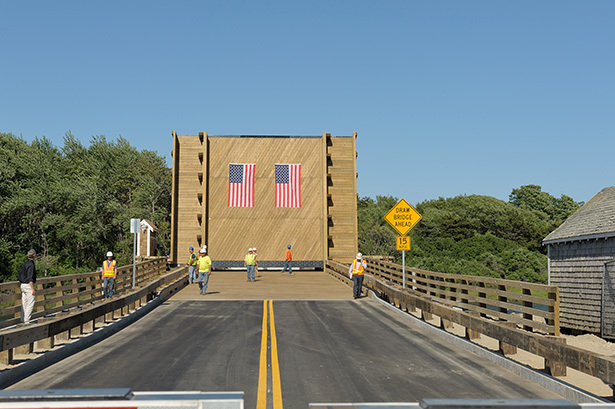 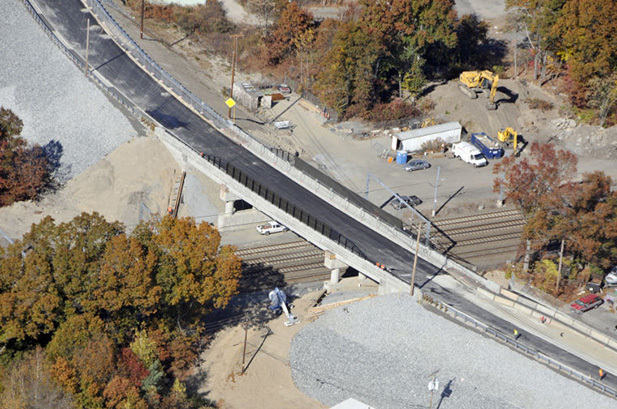 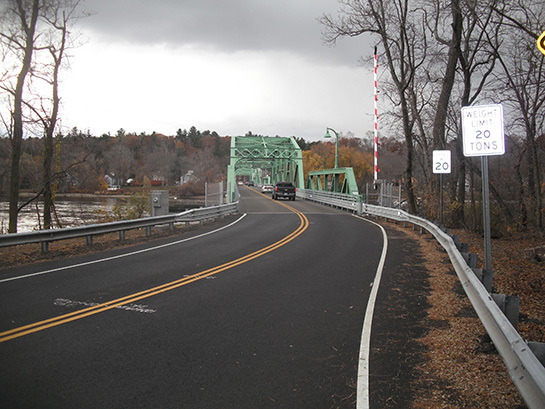 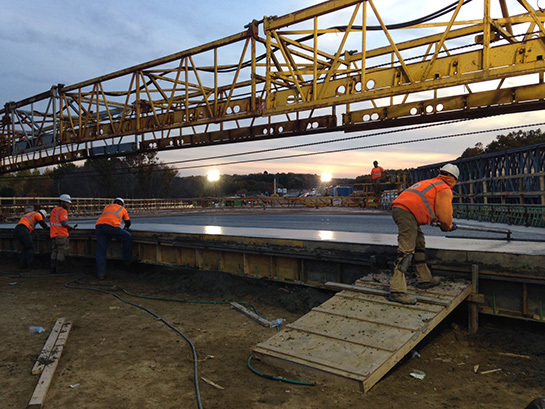 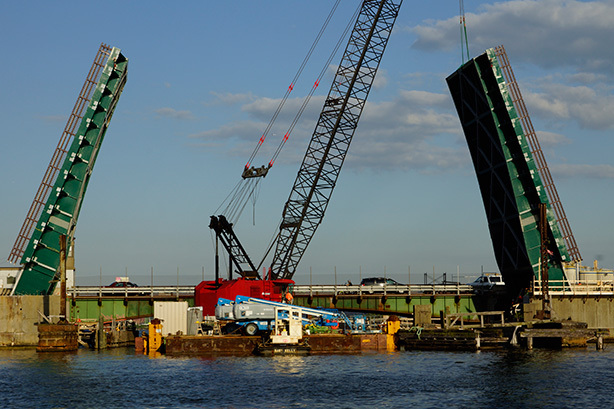 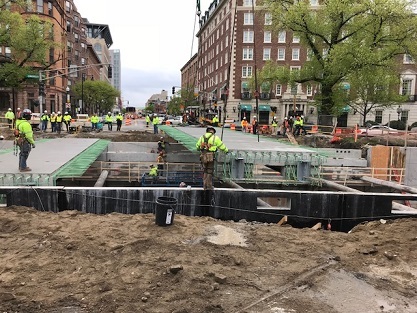 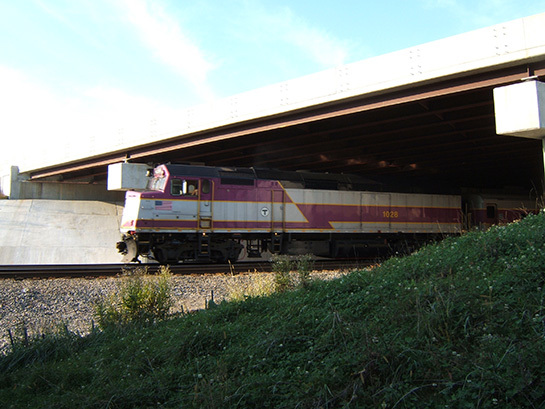 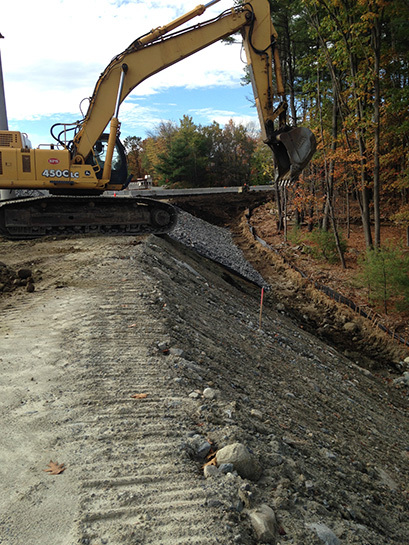 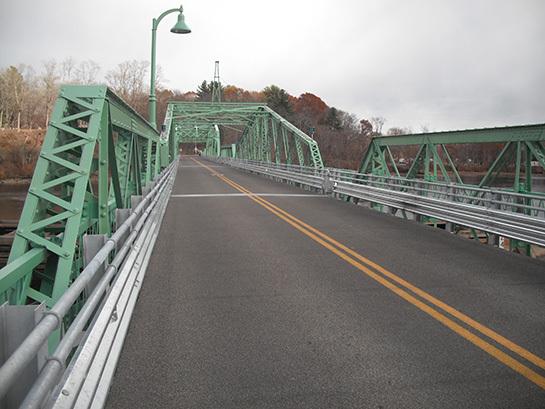 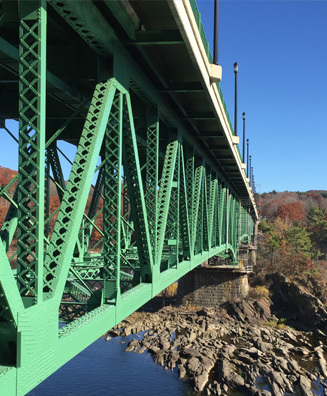 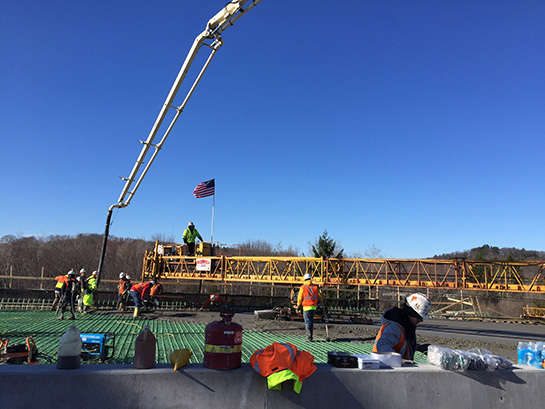 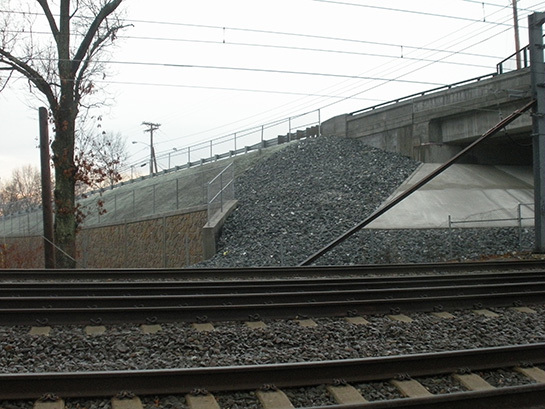 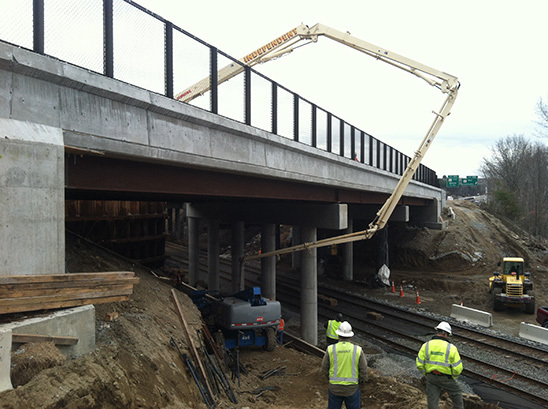 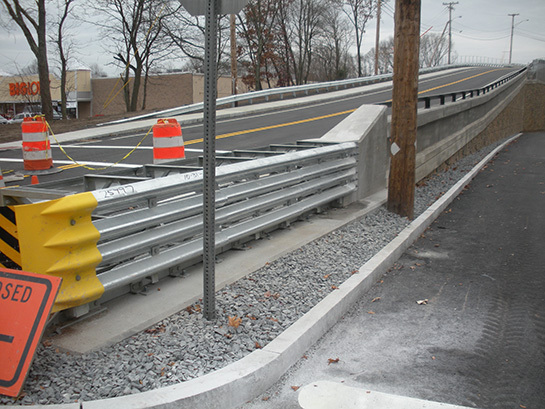 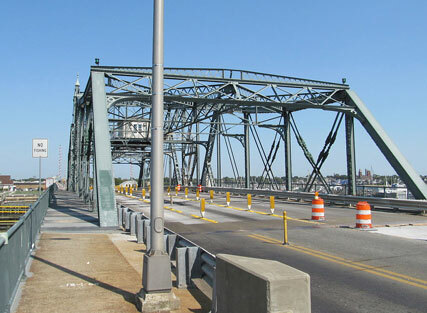 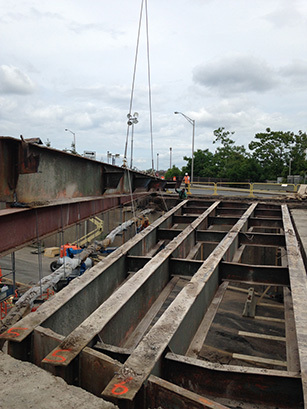 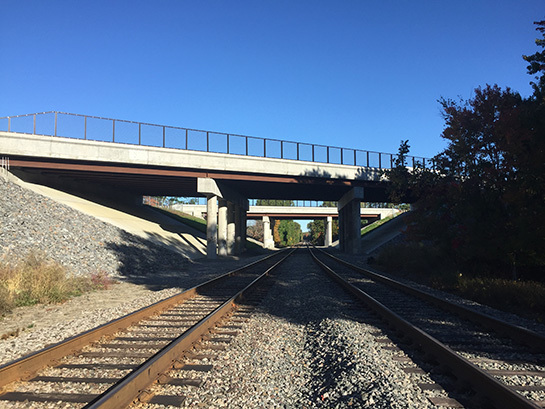 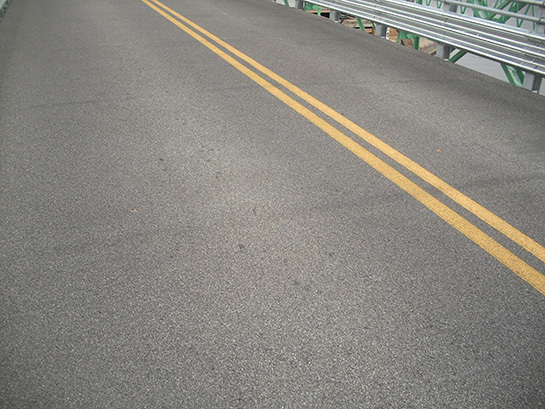 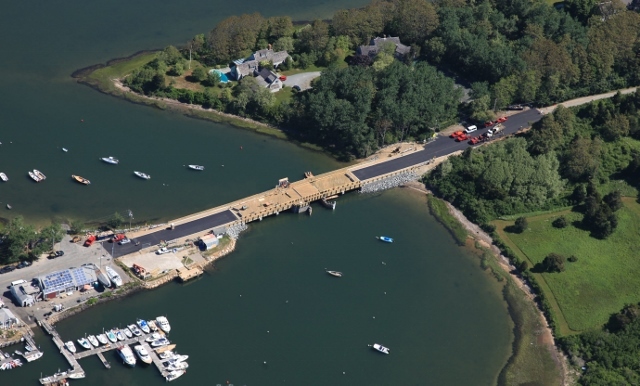 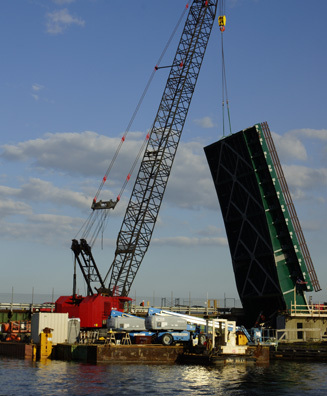 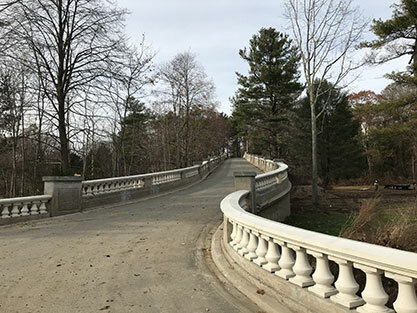 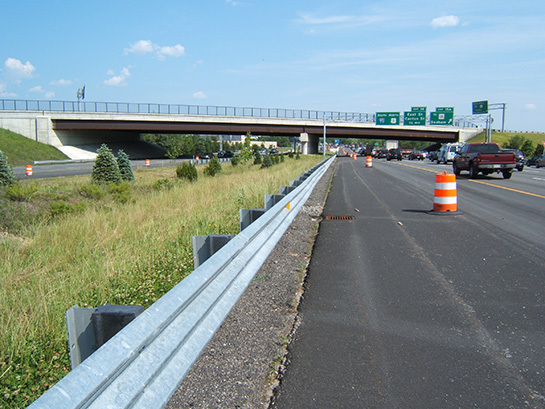 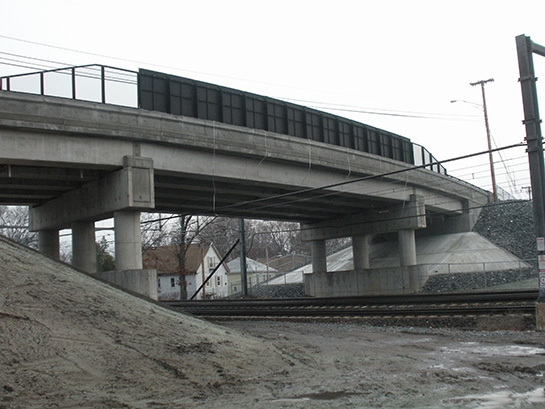 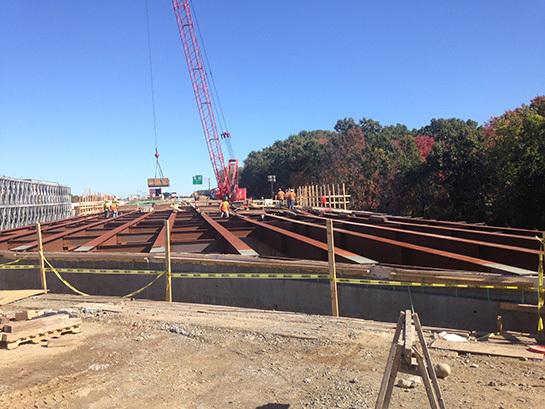 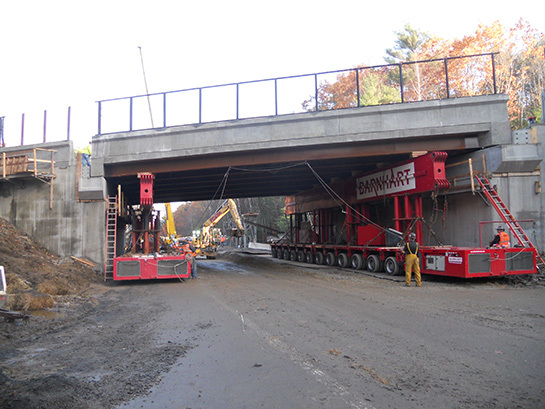 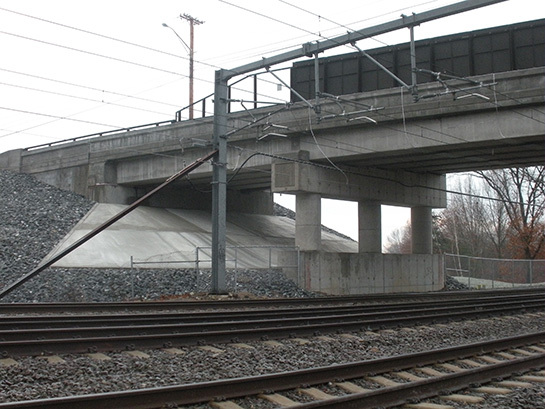 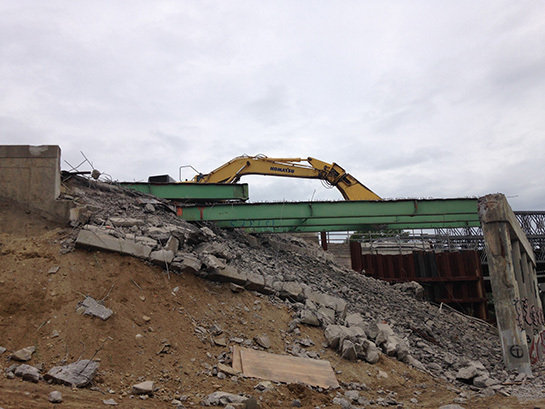 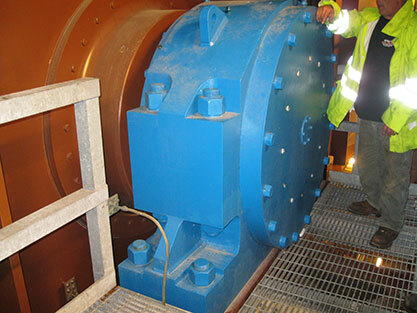 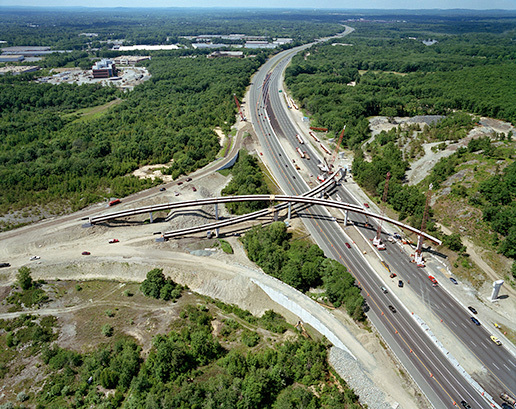 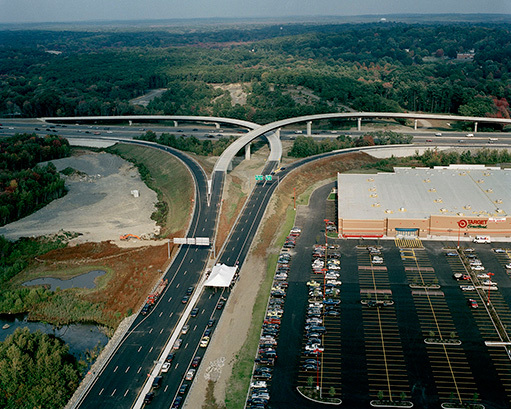 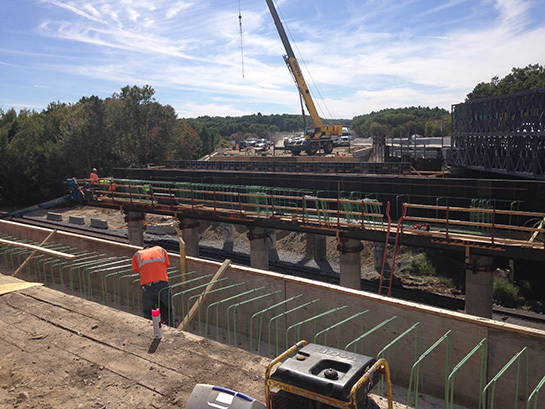 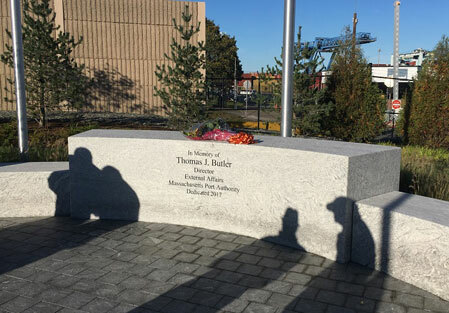 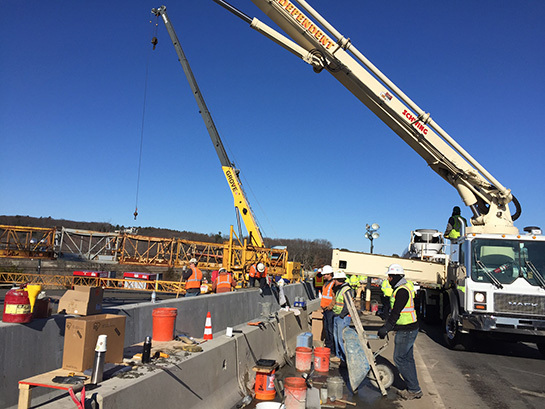 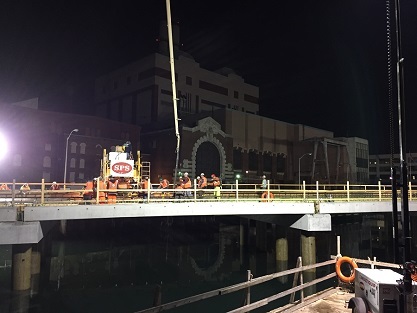 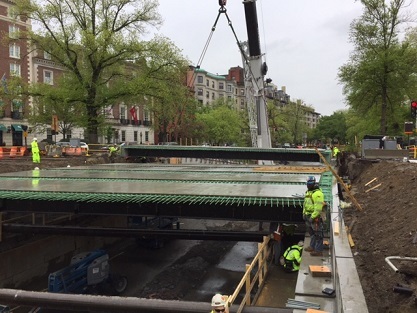 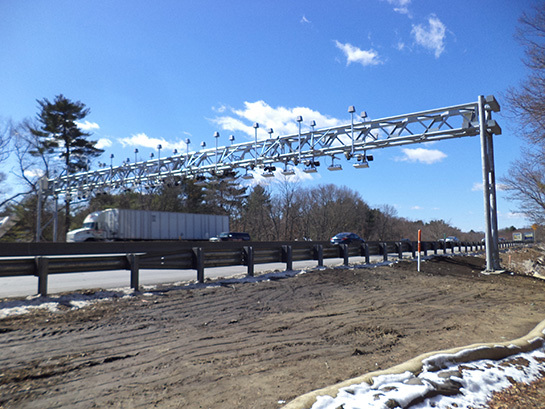 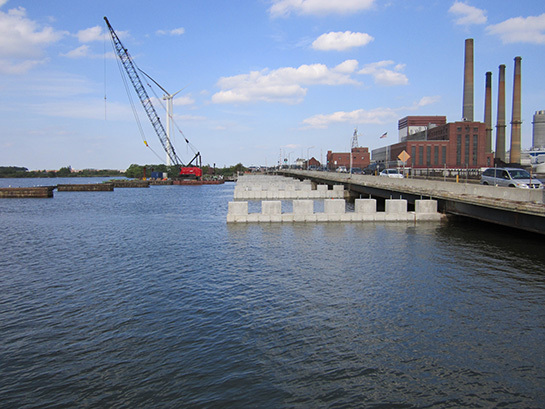 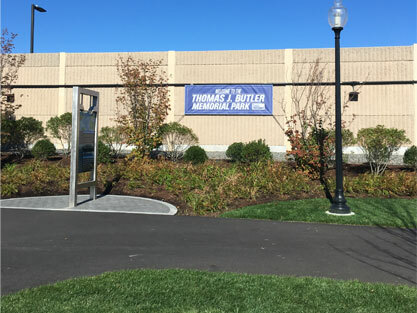 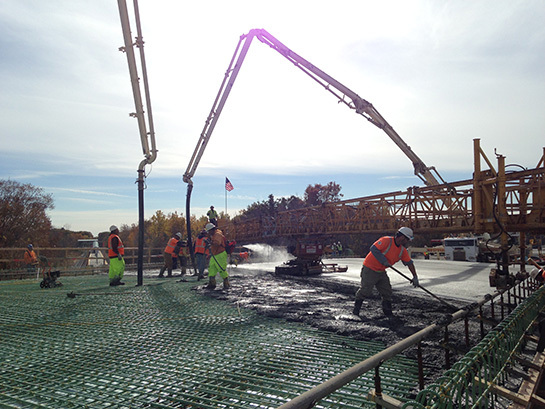 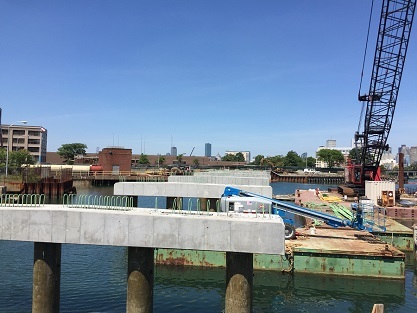 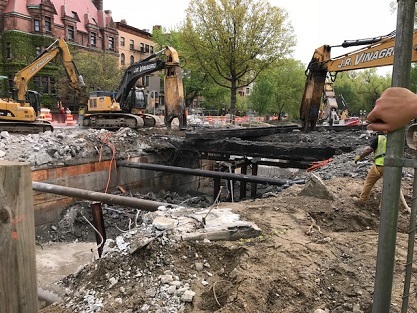 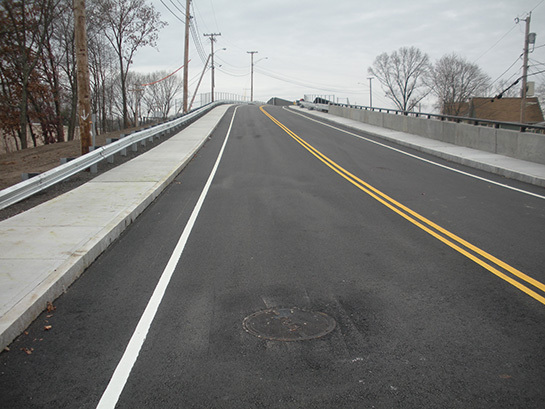 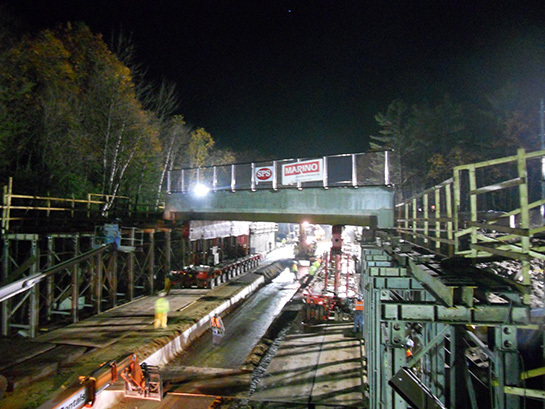 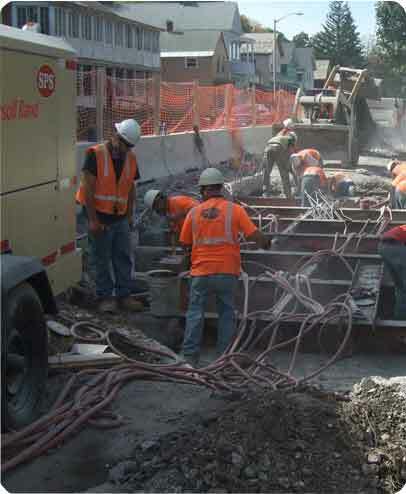 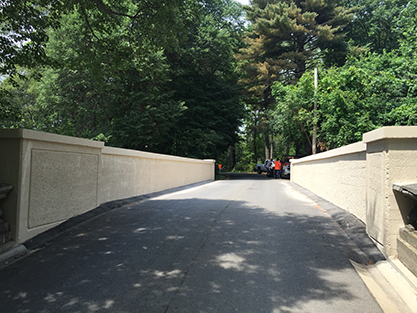 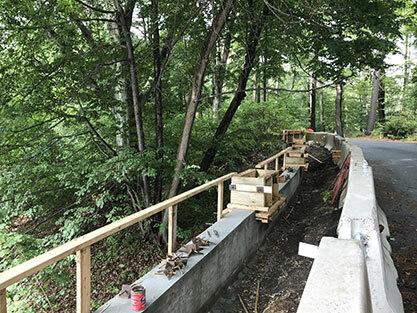 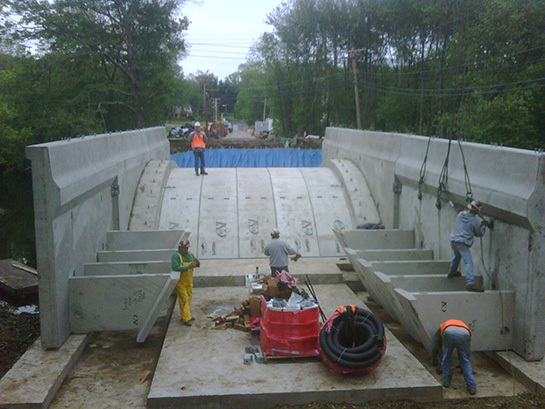 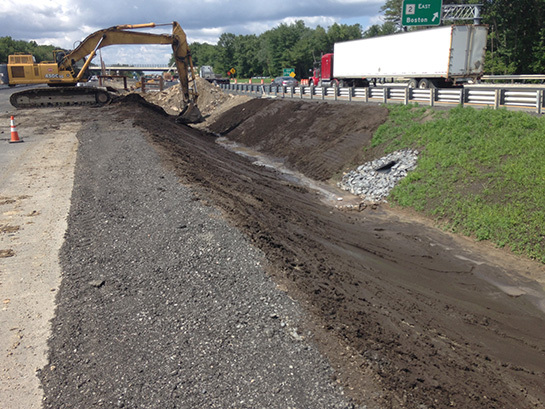 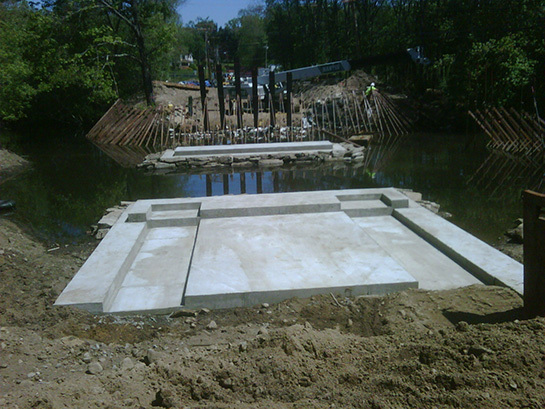 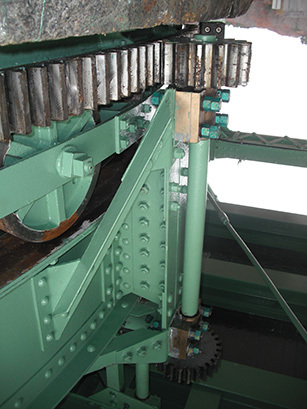 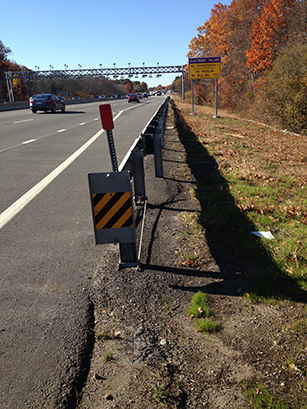 Since 1984, SPS has served as New England’s proven resource for infrastructure improvement, including construction and maintenance of bridges, highways, railways, and marine structures. 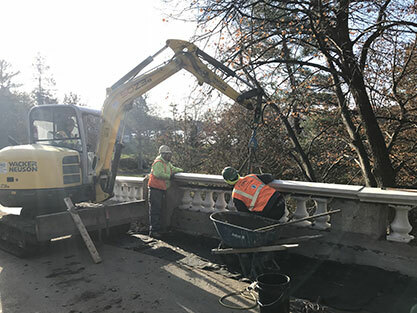 We encourage you to click on any of the service categories listed below to learn more about each service and view details of featured projects. 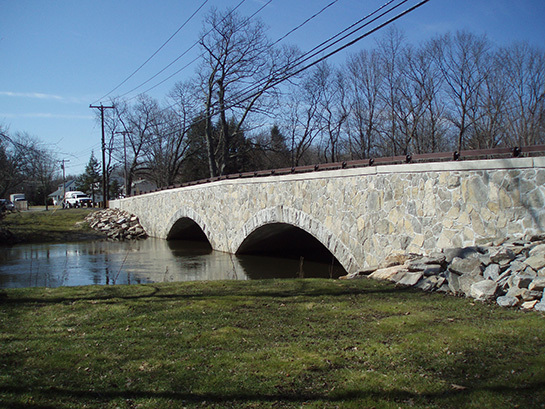 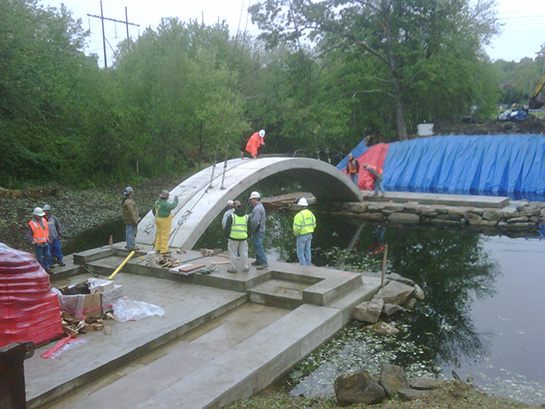 SPS specializes in all types of bridge construction, from simple span bridges over land to complex movable span bridges over deep water. 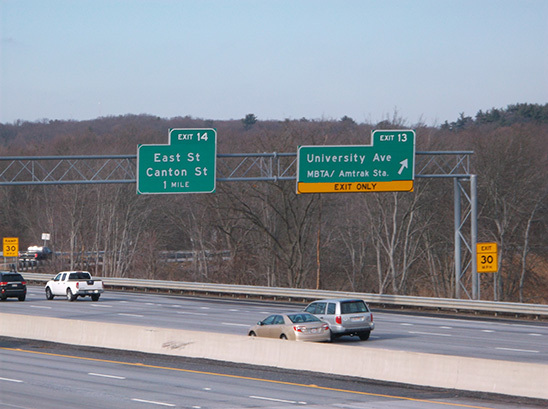 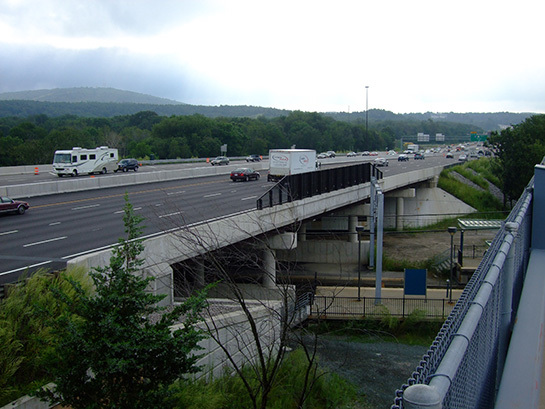 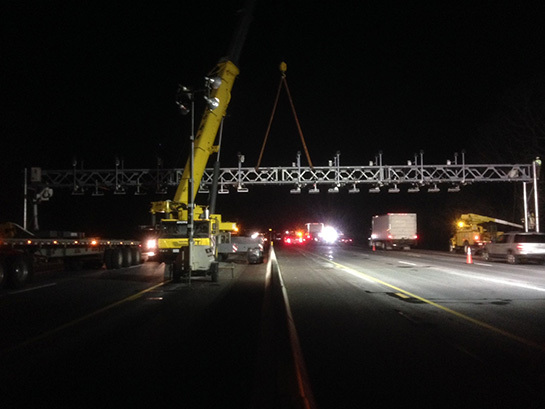 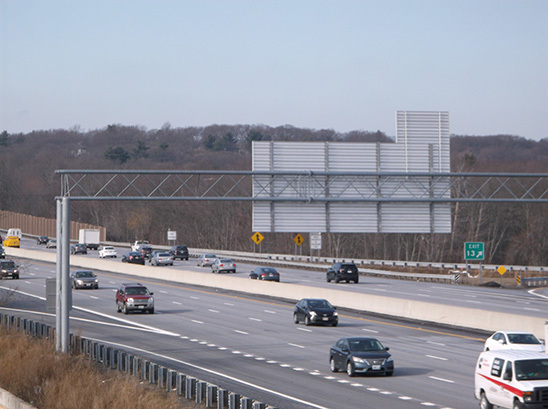 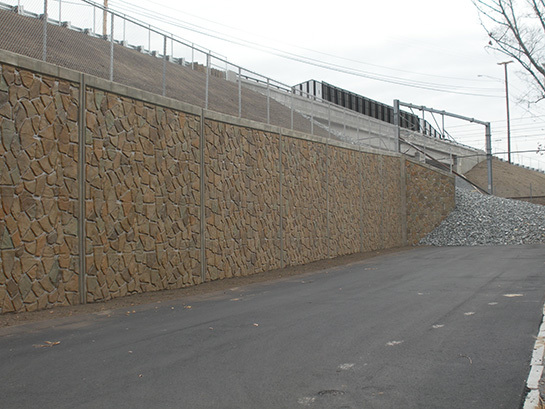 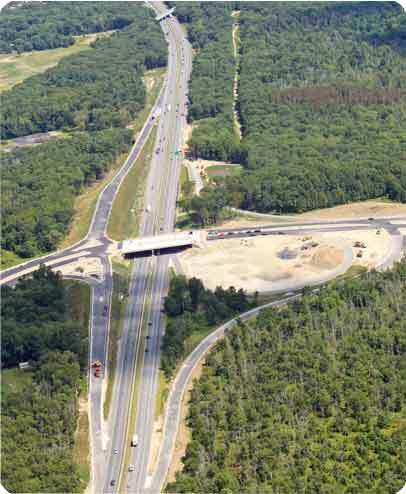 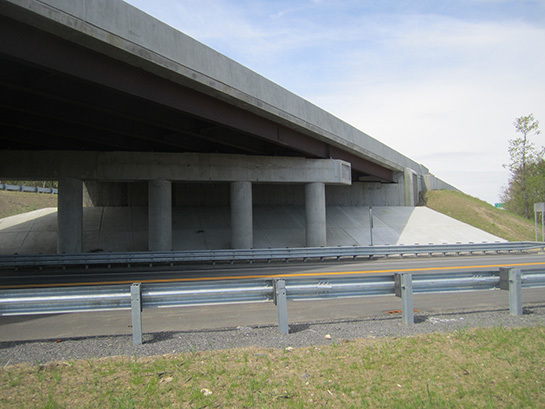 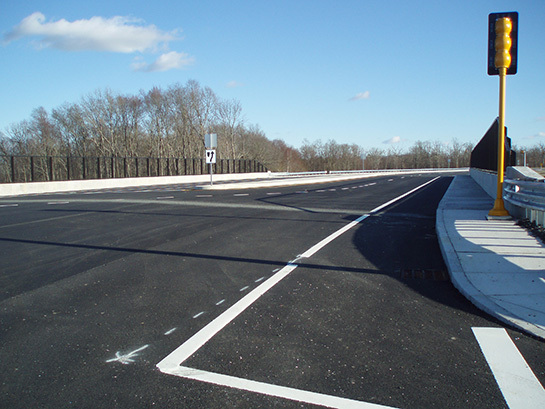 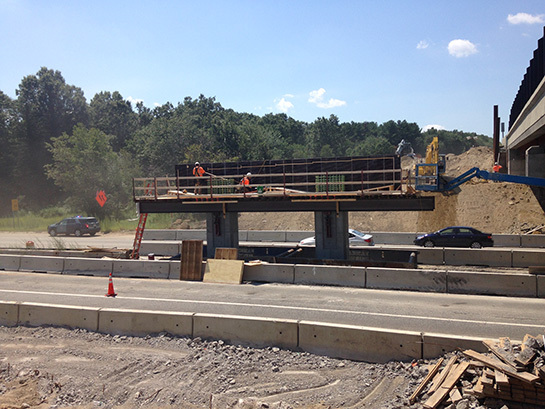 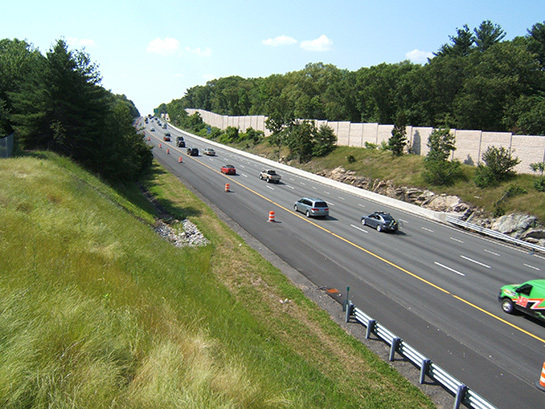 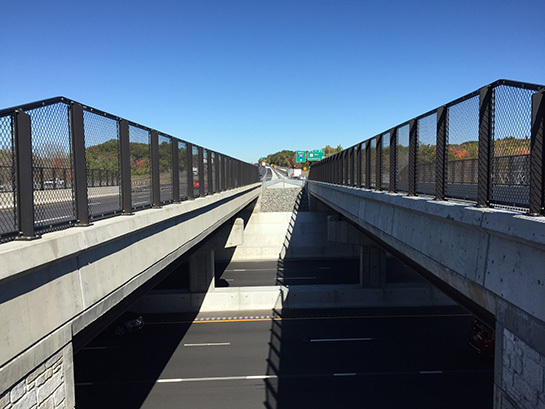 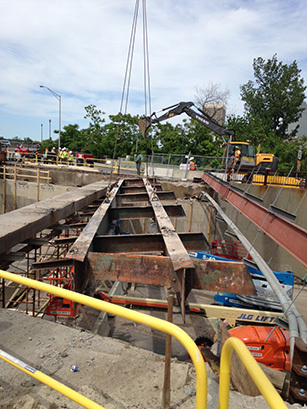 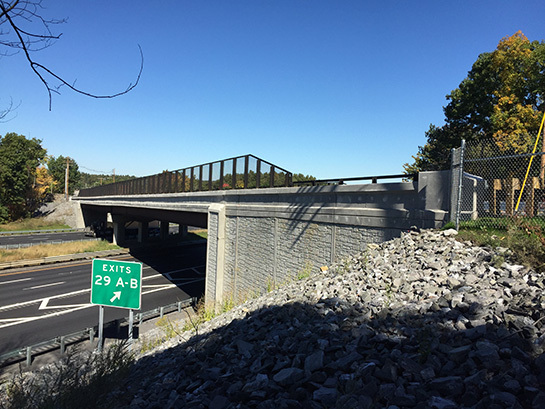 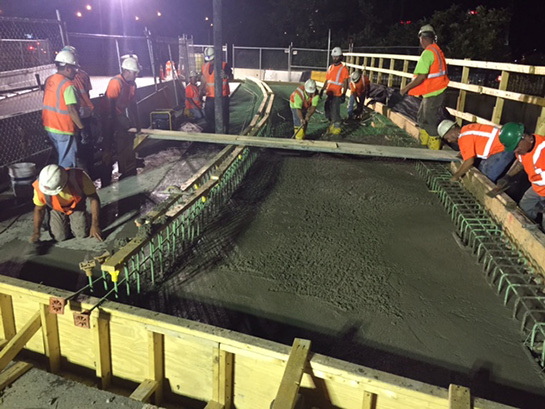 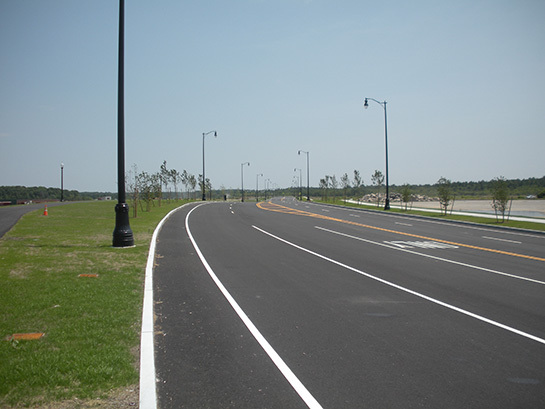 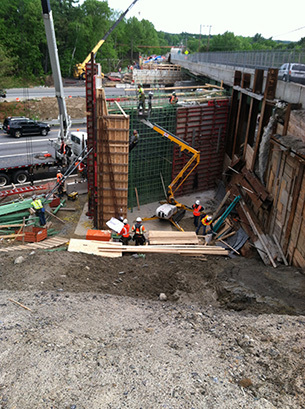 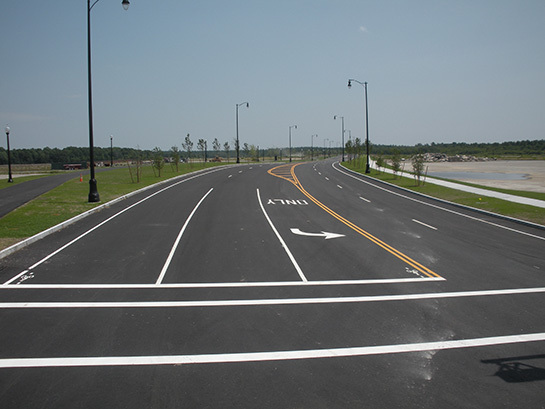 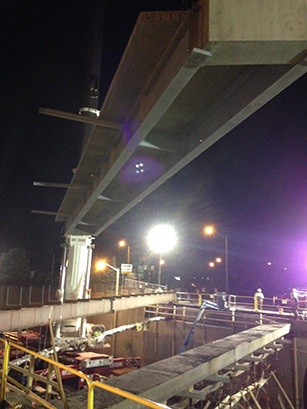 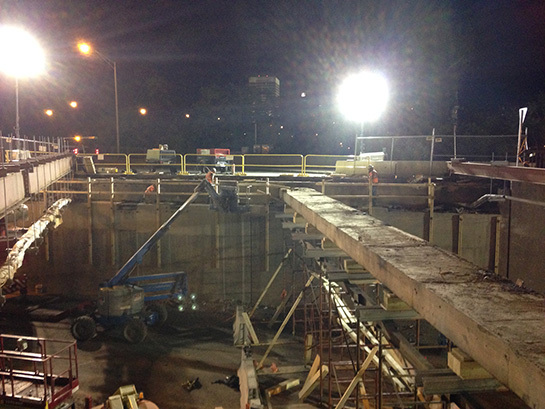 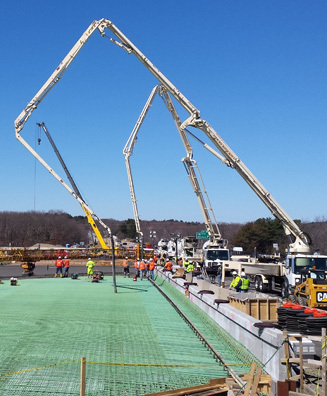 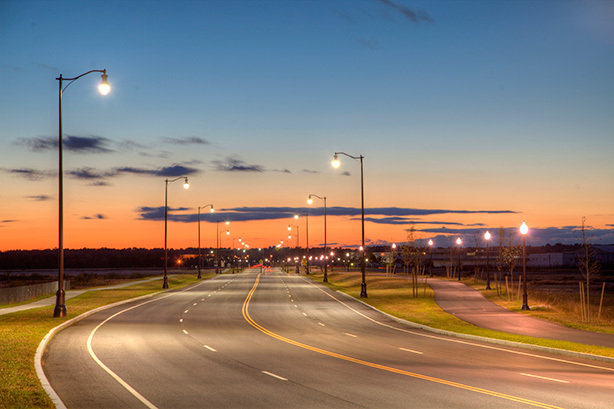 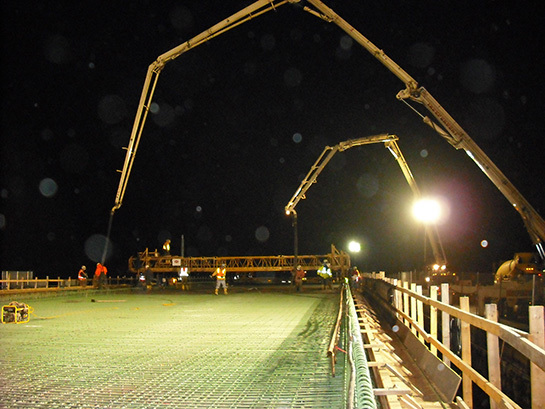 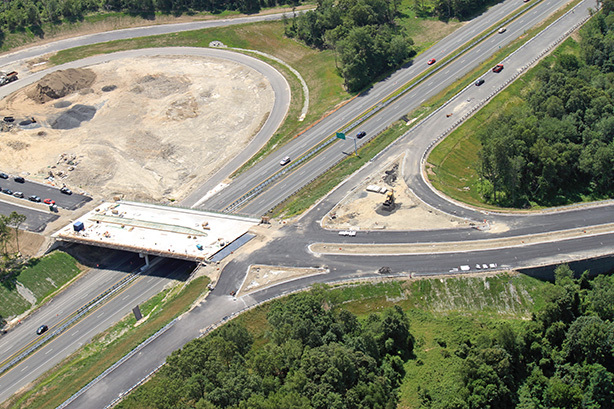 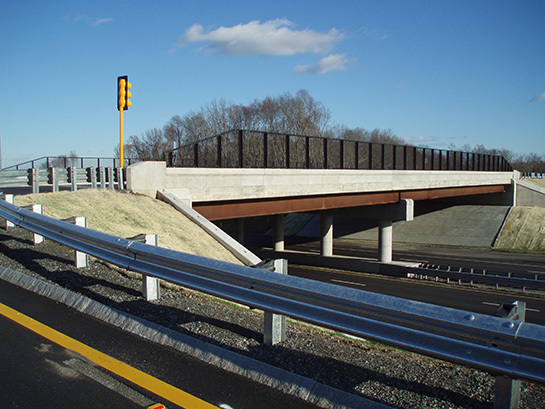 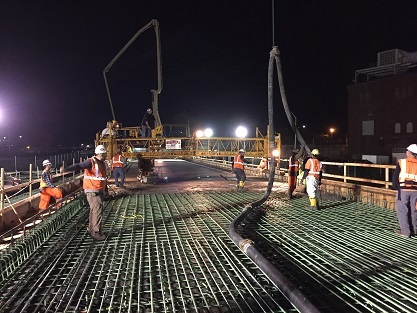 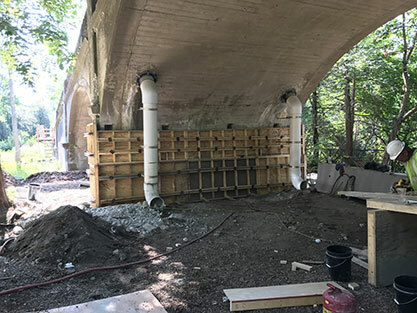 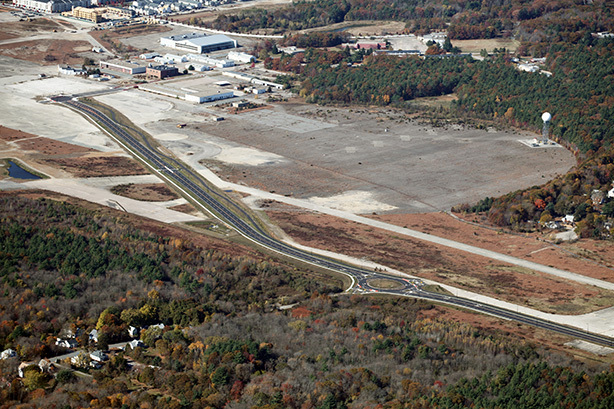 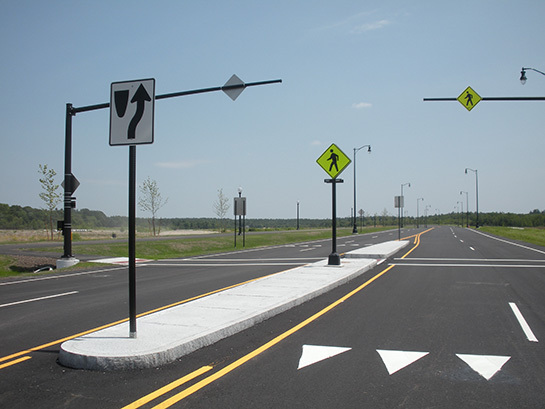 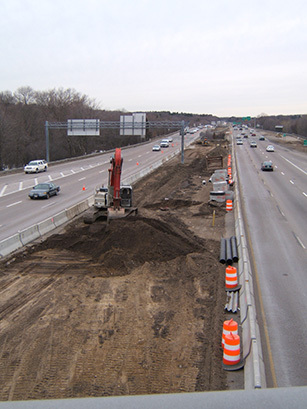 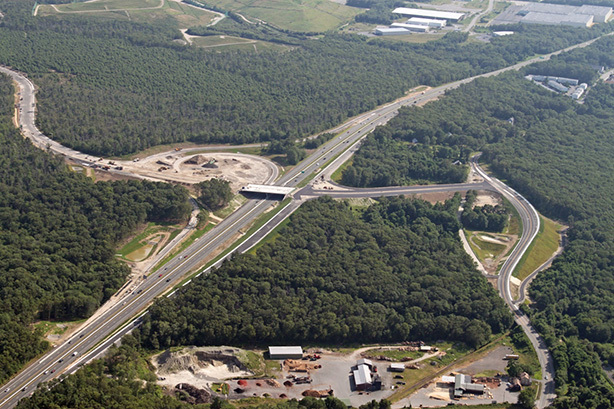 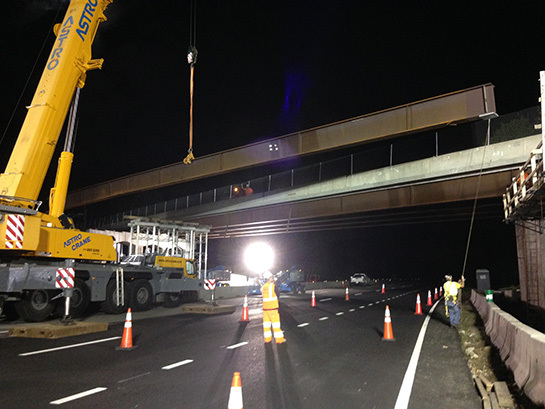 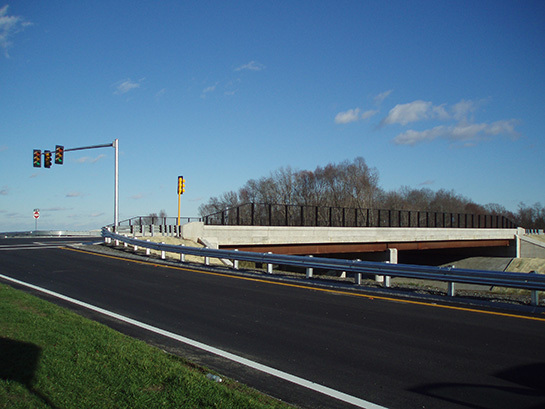 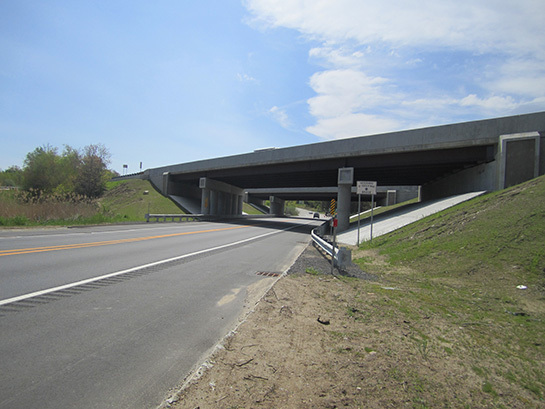 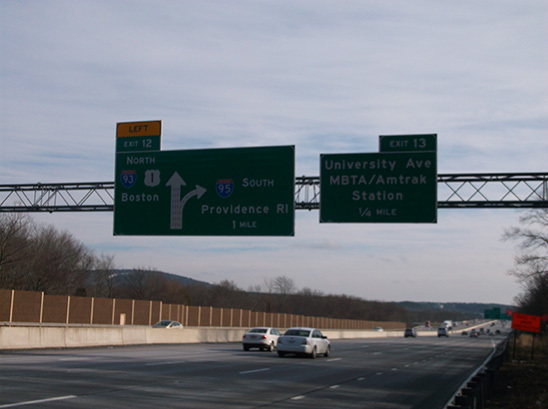 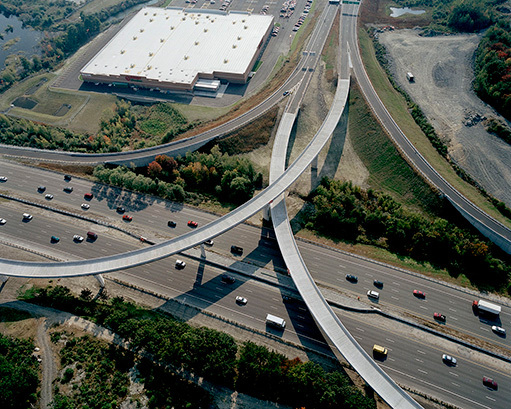 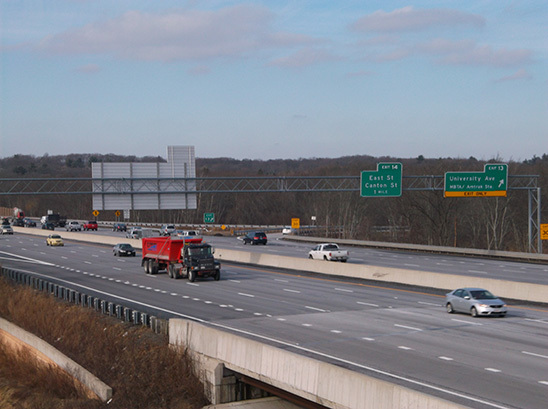 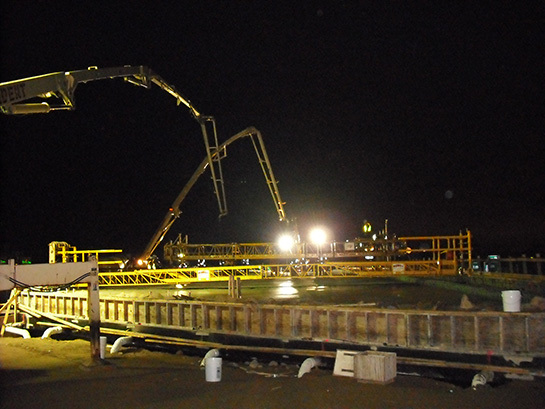 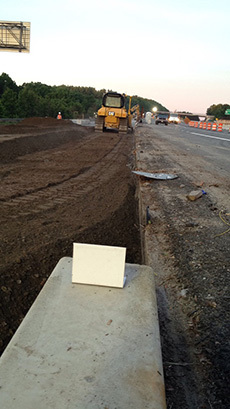 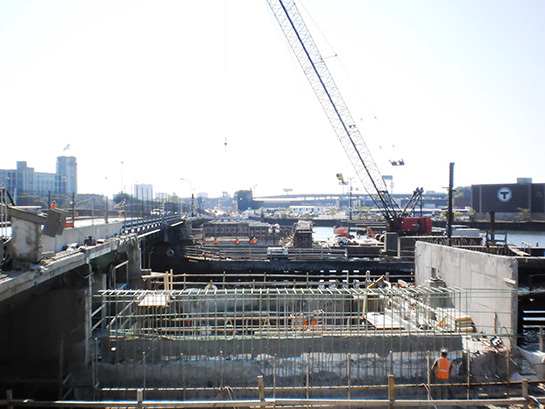 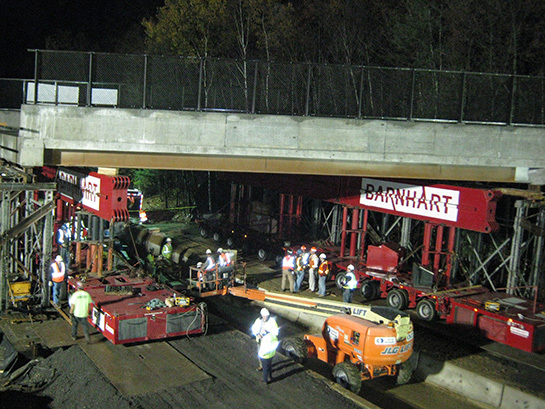 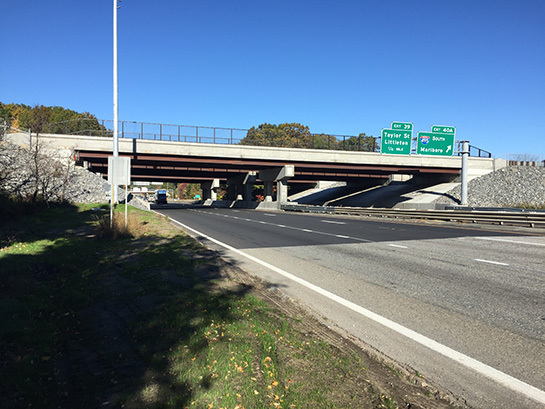 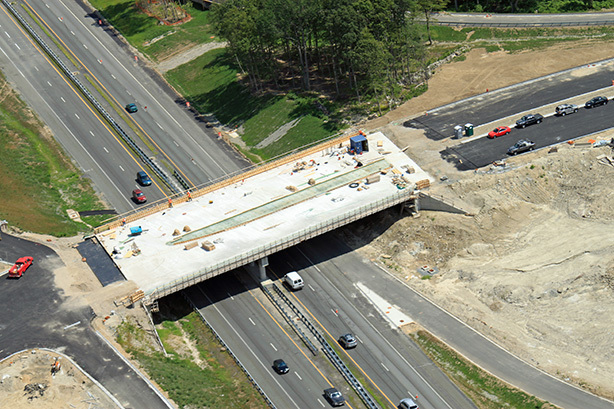 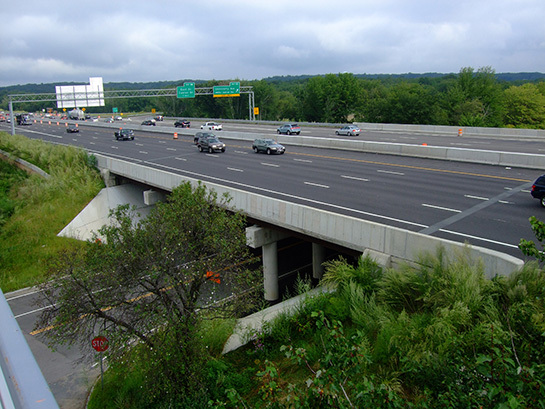 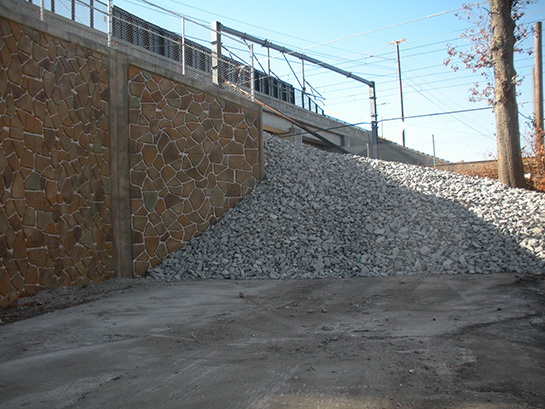 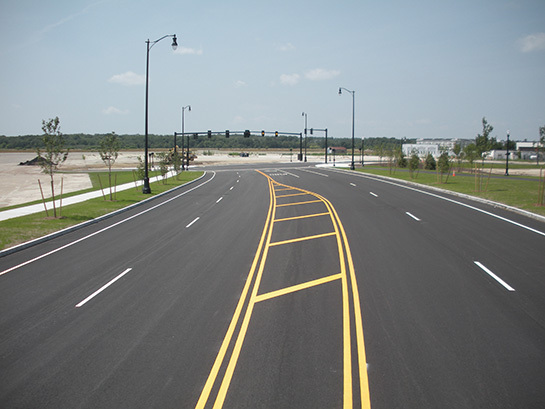 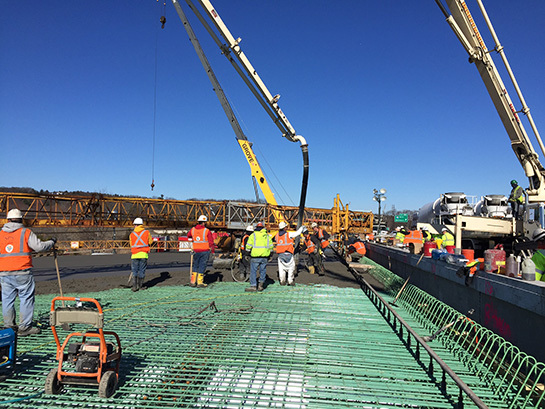 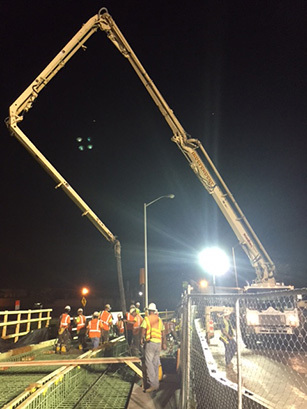 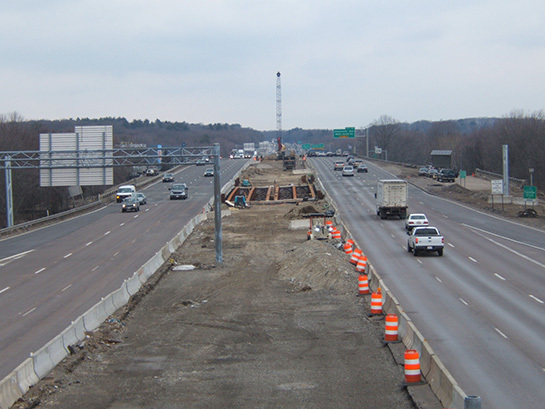 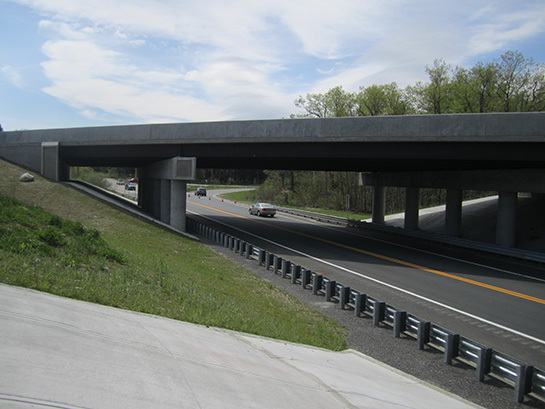 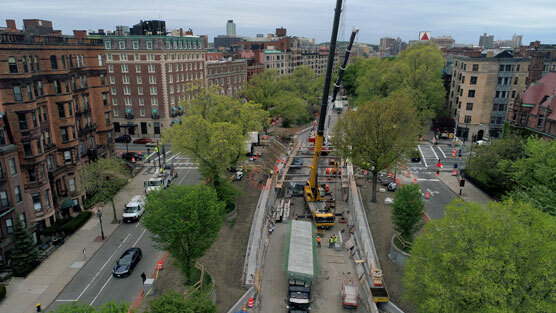 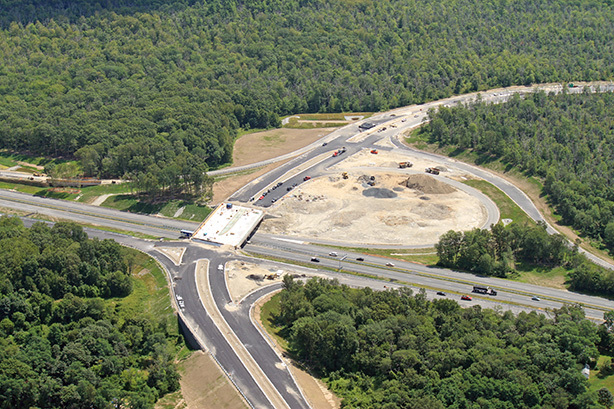 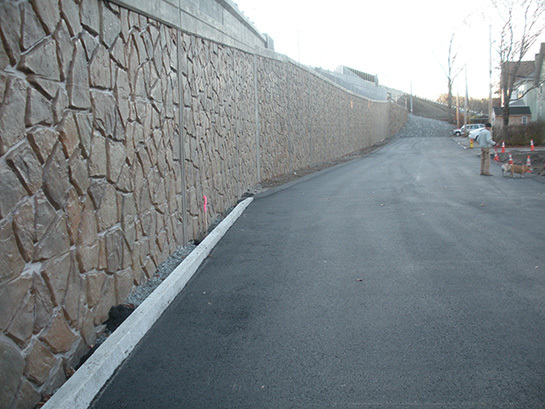 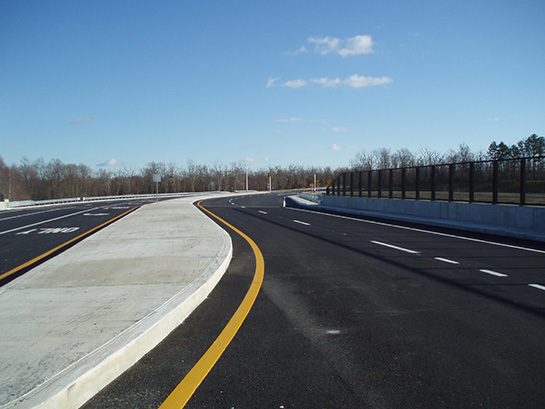 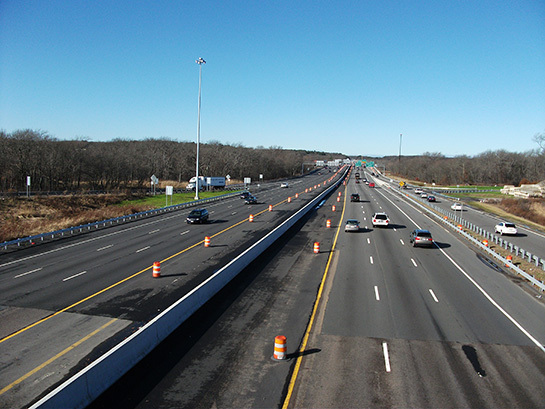 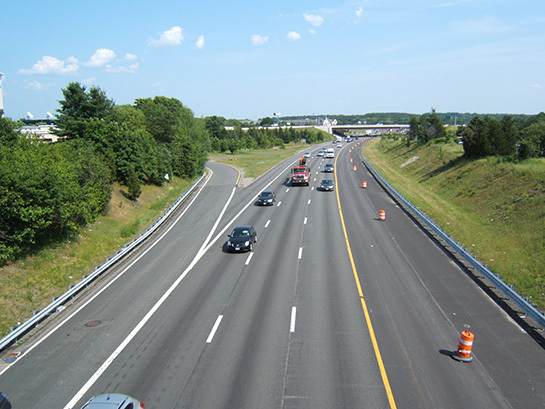 The SPS Team’s expertise with highway construction is evident throughout projects ranging from multi-phase Interstate highway interchanges, elevated roadways, tunnels, ramps, toll zones, and more. 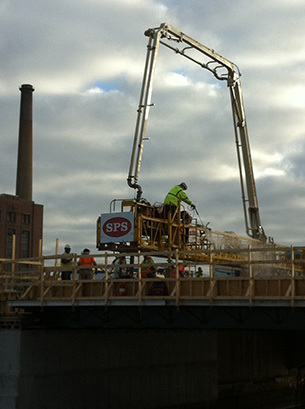 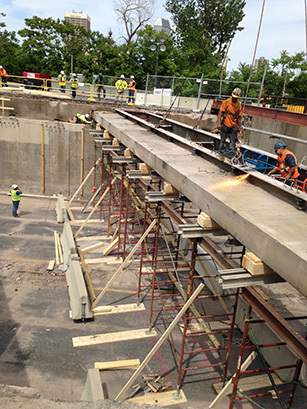 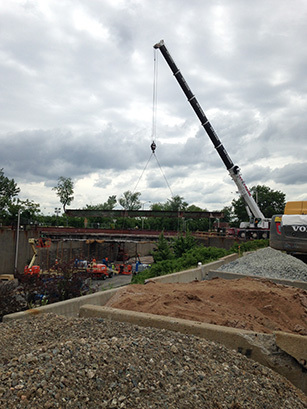 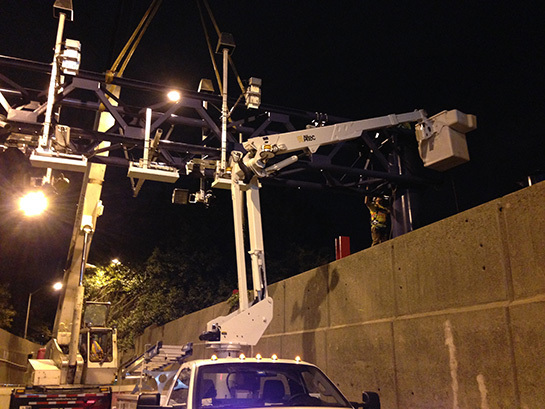 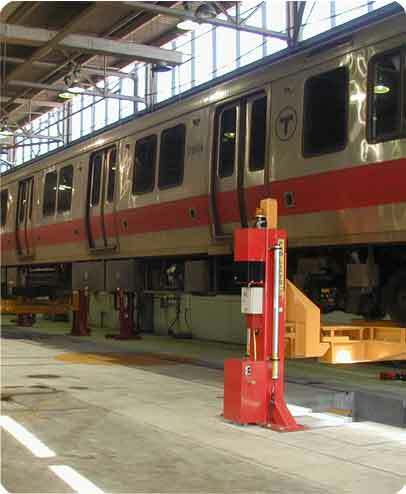 SPS specializes in challenging railroad construction projects that require precise coordination and scheduling with utilities and transit companies to maintain uninterrupted rail service.